April 12, 2018 6:29 pm. Trainer Robert Smerdon is facing serious integrity charges. Counsel for Robert Smerdon will challenge the jurisdiction of the Racing Appeals and Disciplinary Board to hear charges laid against the Melbourne trainer. The RAD Board will hear submissions from Tim McHenry, representing Smerdon, and those of Racing Victoria stewards regarding the Board’s jurisdiction on April 24. 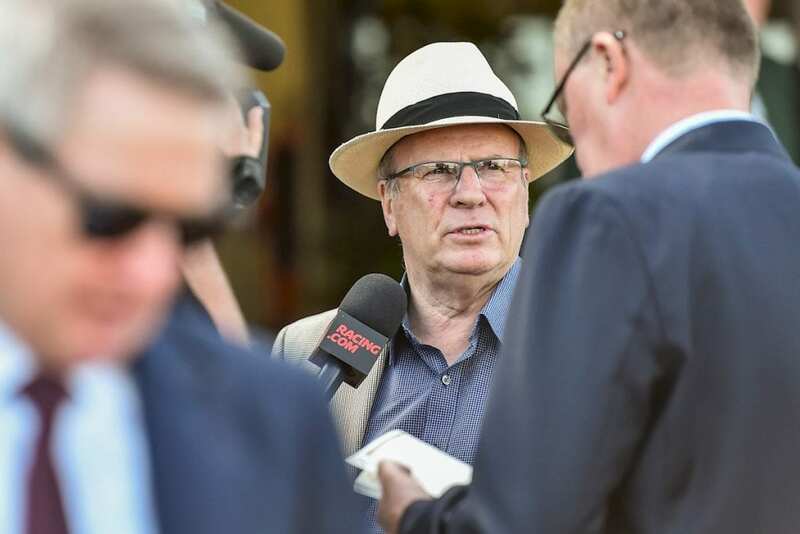 Smerdon is one of eight people charged under an Australian racing rule dealing with dishonest, corrupt or fraudulent, improper or dishonourable action. Stewards said that on 115 occasions between 2010 and 2017, he was a party to the administration of alkalinising agents and/or medications to a horse or horses on a race day. The charges emanated from an investigation into the scratching of Lovani over an alleged race day treatment at Flemington on October 7 last year. Smerdon late last month indicated he would not be attending the RAD Board hearing which resulted in stewards issuing him a show cause notice. That hearing didn’t eventuate after Smerdon gave an undertaking to formally resign as a director of Aquanita/Neerim Lodge and to forfeit all shares in the company so as not to derive any financial benefit from racing. He also undertook not to attend any Victorian thoroughbred race meetings before the RAD Board hearing scheduled to begin on April 30 in the County Court.